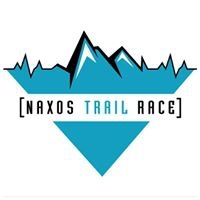 For a second time, Activeland organizes the trail race in Naxos island, on the 21st and 22nd of April. Starting point will be at the capital town (Chora) of Naxos. The route compose green trails, archaeological sites and 8 of the beautiful mountain villages of Naxos!